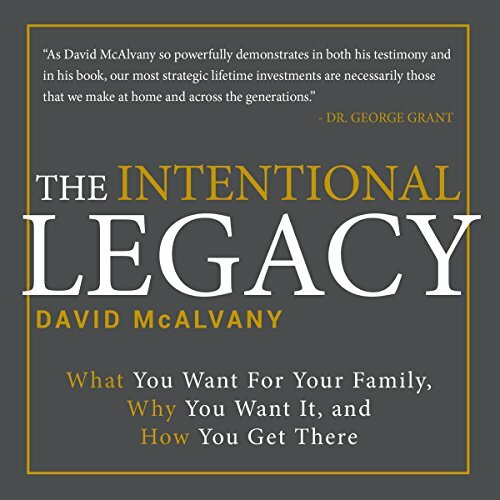 Showing results by author "David McAlvany"
Will your children value their legacy? The history of the world is the story of great financial, cultural and ethical legacies built in one generation, only to be squandered by second and third generations who were unwilling and unprepared for the roles and responsibilities that accompany them. It is a problem that troubles wealth managers, social theorists, and, of course, parents. Solving the problem requires intentionality the process of careful thought and preparation concerning the most critical details that will shape your family and its future.